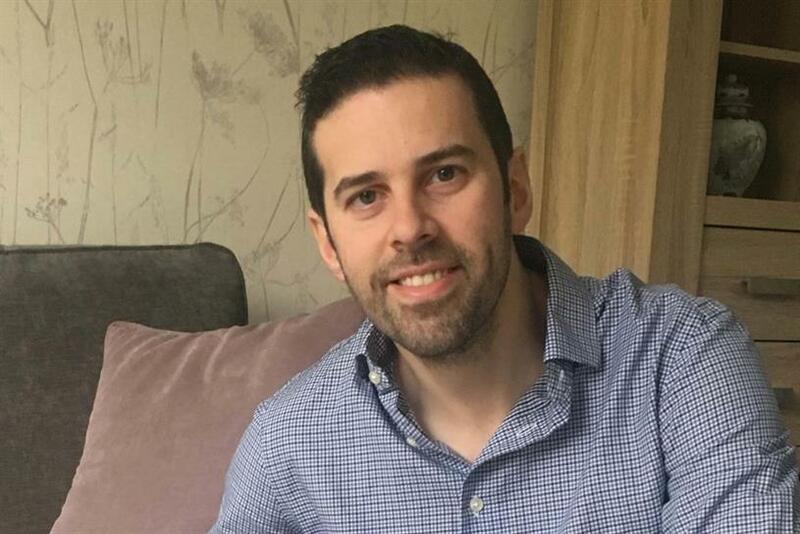 Chris Rodi has been appointed marketing director at Mars Petcare UK after eight years with the food giant's confectionery division. Rodi (pictured, above) has been marketing director for Mars Chocolate Bitesize since January 2016. He was previously Mars brand and FA sponsorship director, and then M&Ms brand director. Before joining Mars he spent eight years at GSK, working on its healthcare brands and later Ribena and Lucozade. In his most recent role, Rodi oversaw the Maltesers campaign "Let out your light side", and has also helped to double the size of the M&Ms brand in the UK. He said: "I will be focusing on transforming our portfolio with a category growing innovation pipeline as well as strengthening the salience of our brands with outstanding branded content and media." Rodi replaces Tom Lindley, who has worked for Mars Petcare since 1999 and has been marketing director since September 2014. Lindley is moving to a global special projects role at Mars Petcare, focusing on innovation across the portfolio. Deri Watkins, general manager of Mars Petcare UK, added: "Chris is an exceptional hire for us – a passionate marketing and people leader. We are excited for him to bring his drive for creativity and innovation to the Petcare business."